Current Opinion in Environmental Sustainability, Volume 34, October 2018, Pages 33-42. This article contributes to goal 15 by arguing that the SDG portfolio can trigger a major step towards more holistic land use perspectives at the agriculture-forestry interface. This, in turn, has the potential to initiate institutional change to enhance dynamic sustainability. Current Opinion in Environmental Sustainability, Volume 34, October 2018, Pages 7-12. Forests are essential to the SDGs and can further multiple SDGs simultaneously. This paper contributes to goal 15 by discussing the importance of integrated, innovative and inclusive governance systems to ensure that efforts to advance the SDGs can better benefit from, and provide support for, forests. SDG target 11.5 is concerned with the impact and reduction of disasters. This chapter advances knowledge on disaster risk reduction, by exploring the health impacts to those survivors living in environments that have been impacted by disaster. Supports Goal 15. 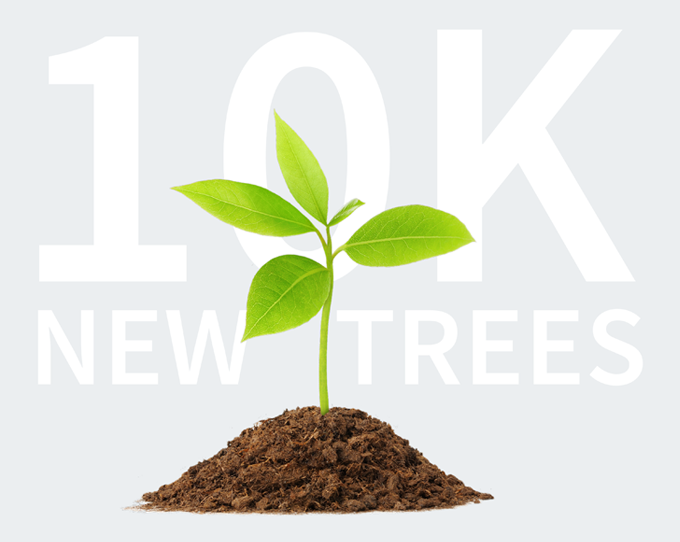 The HPCC Systems community 10K Trees challenge has launched in conjunction with the National Forest Foundation’s effort to plant 50 million trees across the National Forests of the USA by 2023. Ecohydrology & Hydrobiology, 2018, ISSN 1642-3593, https://doi.org/10.1016/j.ecohyd.2018.02.002. Ensuring conservation, restoration and sustainable use of wetlands is a target under goal 15 (life on land). 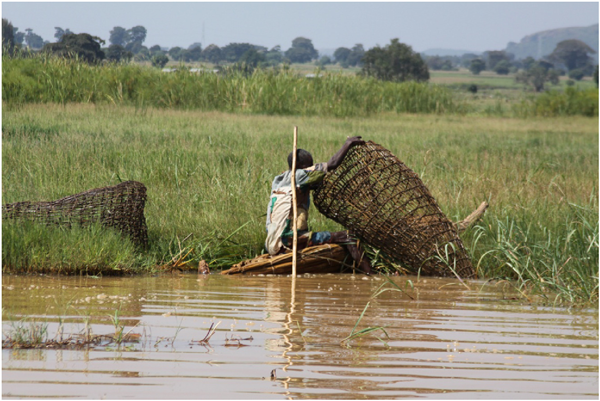 This paper studies the major ecological states and identifies the main ecosystem services (ESs), along with local people's perceptions of wetland management in the Ethiopian wetlands. World Efficiency Solutions (WES) is the premier international meeting for the low-carbon and resource-efficient economy focussed on creating the low-carbon and resource-efficient market place. WES was first held in 2015 in Paris during COP21 negotiations, focusing on climate change solutions. World Efficiency develops a new environment consensus: economic and human activities must, to be sustainable, be redesigned to limit their impact on the environment while awareness of the planetary limits (climate change and resources scarcity) becomes widespread. A key objective for WES 2017 is to Identify new market opportunities aligned to the 2030 Sustainable Development Goals (estimated market opportunities are larger than USD 12 trillion) and the Paris Agreement on Climate Change from 2015. This paper provides an overview on societal challenges and opportunities associated with waste valorization strategies, contributing to SDG 12. Moving away from the linear economy model, waste becomes a resource rather than a burden for the society. 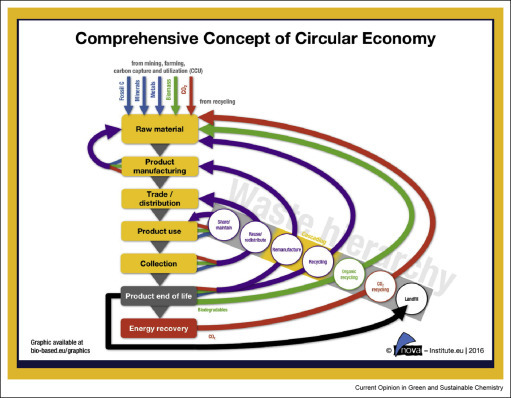 Focusing on two specific waste streams – namely plastics and food supply chain wastes – it explores a circular economy model. Bearing in mind that waste is a resource, initiatives all over the world should not only target minimizing or totally stopping land-filling but also reducing existing land-fills through landfill mining. In accordance with SDG 17, Clark suggests a three-way partnership between industry, government and the public – where each actor plays a specific role in promoting new technologies, developing supportive regulations and embracing a new consumption attitude towards waste. This article discusses how the SDGs can be used to motivate investments in Renewable Energy (RE) in Africa. Using the SDGs as a benchmark for inclusive and sustainable growth the synergy effects provided by RE are identified and an analysis of possible leverage points, available instruments and involved actors shows that there remains a large additional potential. The authors argue that expansion of Renewable Energy supports the fulfillment of at least 10 of the 17 SDGs. This article reviews the evidence and outcomes of Payments for Ecosystem Services (PES) Schemes in achieving environmental objectives and socio-economic co-benefits in varying contexts. These schemes, which offer incentives to land users to protect or enhance environmental or ecological services, are subject to refreshed analysis in this article. SDG 15 targets A and B are specifically concerned with financial incentives for environmental protection and conservation.